“Prosecutors said Gargasoulas had relevant criminal history of violent offending with nine relevant cases between 2009 and 2014 including five assault charges and four charges of reckless conduct endangering serious injury. “Like the unspeakable crimes committed by Martin Bryant at Port Arthur, Bourke Street, Melbourne, will never be the same again,” the submission stated. 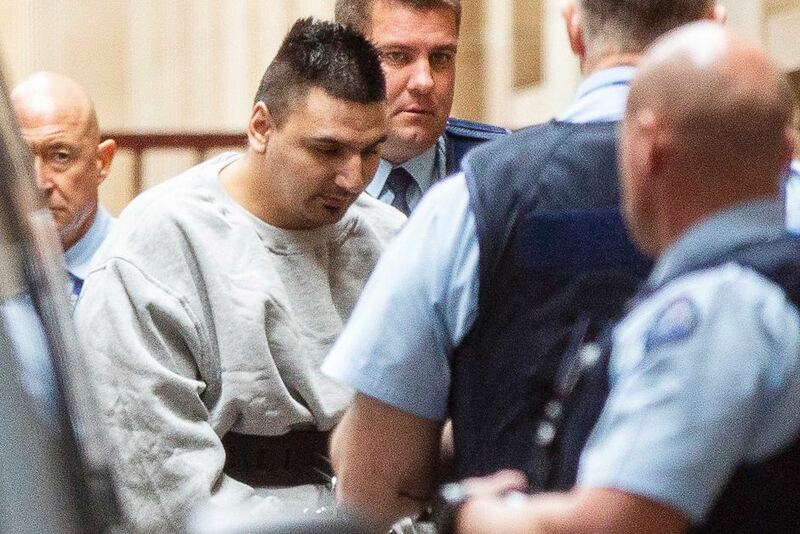 “In submissions tendered to the court, the defence said specific deterrence has a limited role because of his condition and a prison term would weigh more on Gargasoulas than other prisoners because he is confined to his cell for 23 hours a day. The defence also claimed Justice Weinberg should set a non-parole period and said Gargasoulas’ prior offending was more representative of an anti-social pathology fuelled by drug use than an inherently cruel, callous or barbarous.